Damn, this year is going by really quickly, and I cannot believe we've just finished September. Blink and you miss it, and I feel like that will happen with the rest of the year. There're almost three months till Christmas, and already they've got the decorations and trees up for sale in the stores. It's gotten me in the mood to draft up a Christmas (and birthday) wishlist for a few of my favourite brands, pin together a whole bunch of baking recipes and found a few projects that I could put together in time for the Christmas season, especially for my Christmas tree. Now, where does one find pine cones for next to nothing in the middle of Spring? I meant to have this up yesterday to finish off the month properly, but I couldn't get decent photos (stupid clouds) so I had to leave it till this morning. 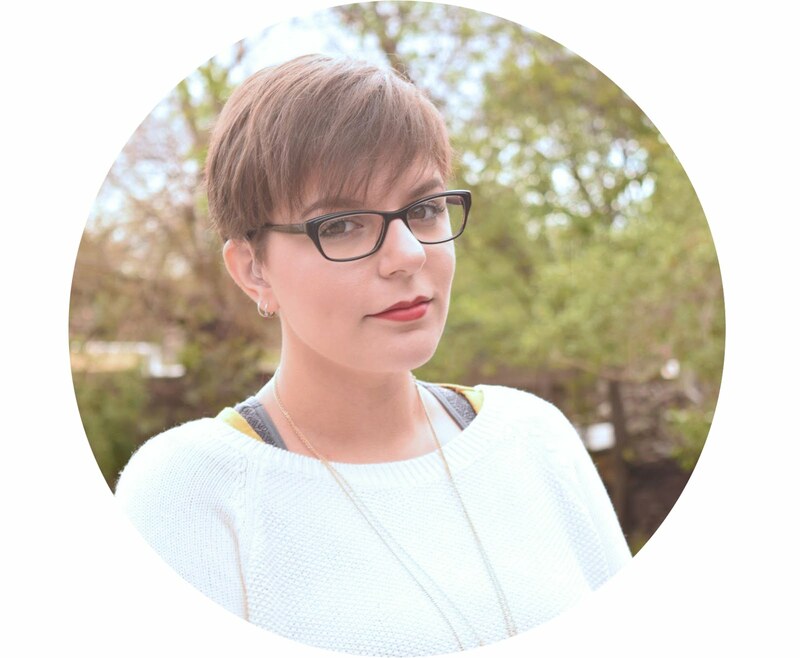 I thought I would try something new with the blog, though I don't know whether this will stick because I rarely change things around on a monthly basis. I suppose I could use this as a reason to actually change things around instead of sticking to the same products time and time again. Who knows, I might find out that the Pixi bronzer sitting in the drawer is my next holy grail. I'm going to start off with skincare and the finish with makeup, so here goes! My favourite skincare products this month has been the SugarBaby Super Serum and Natio Restore Cleansing Milk. I've been trying to trim my skincare routine down to a more realistic pattern without having too many products. I've accumulated way too many products over the past year and I'm slowly figuring out what works for me. These two babies definitely work for me. The serum is so amazing in that it makes my skin so incredibly soft, really evens out my complexion, and doesn't clog my pores and I see an improvement when it comes to my fine lines. 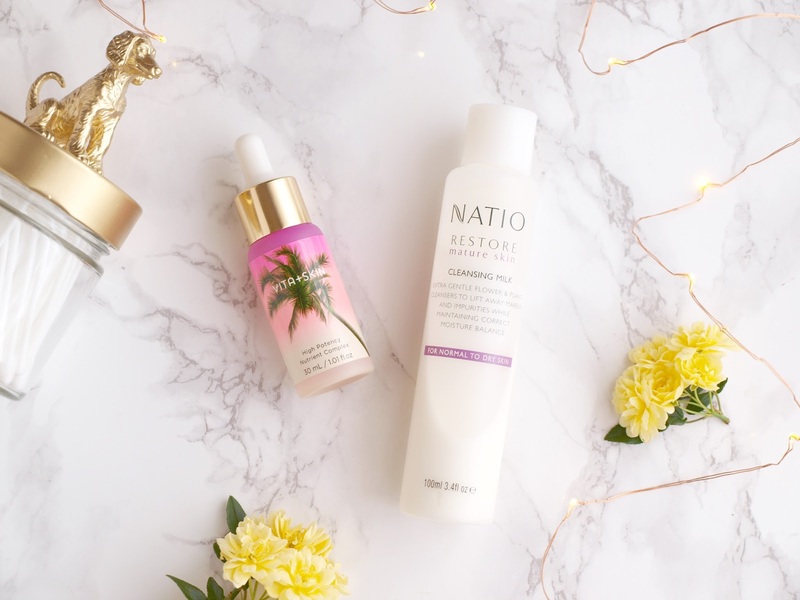 The Natio Restore Cleansing Milk far surpasses every other cleanser that I've used, it doesn't dry my skin out because it contains no soap, yet it actually cleans my skin as well as removing makeup. This month I've got a couple of favourites that some of you might have remembered me mentioning on the blog before. My friend Cat bought the Lime Crime Velvetine lipstick in Pumpkin as I was fascinated by the colour, it just looked gorgeous, and I absolutely love wearing it. I wasn't able to wear it often this month because it's Spring, and the colour doesn't really quite go with the season. Since getting this lipstick in the mail I found about the whole Lime Crime scandal, and my, it was quite the scandal. 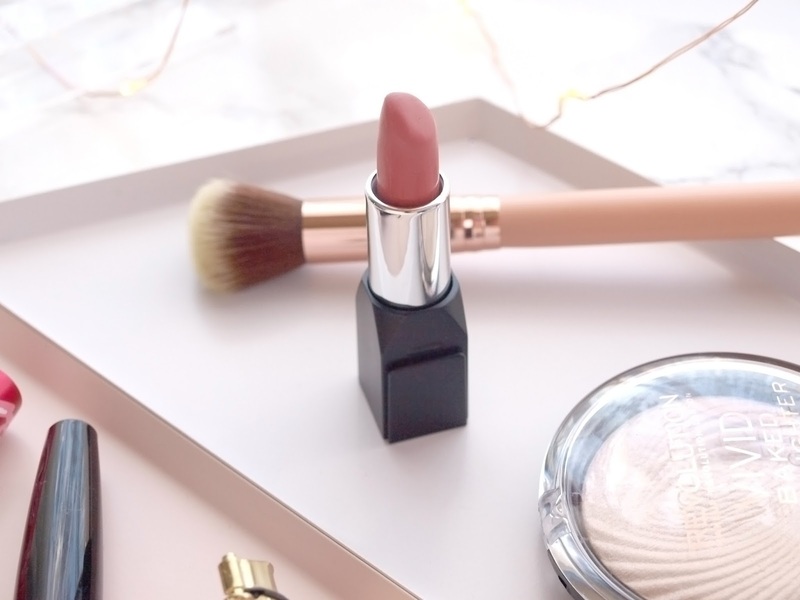 I rediscovered a favourite from last year, a Shanghai Suzy lipstick that had been sitting in the drawer ignored in favour for deep reds and matte formulas. This one, Miss Cassandra Peony, is a lovely neutral peony pink shade that's just perfect for all seasons, especially Spring and Summer. It has a very moisturising and nourishing formula that I just love. 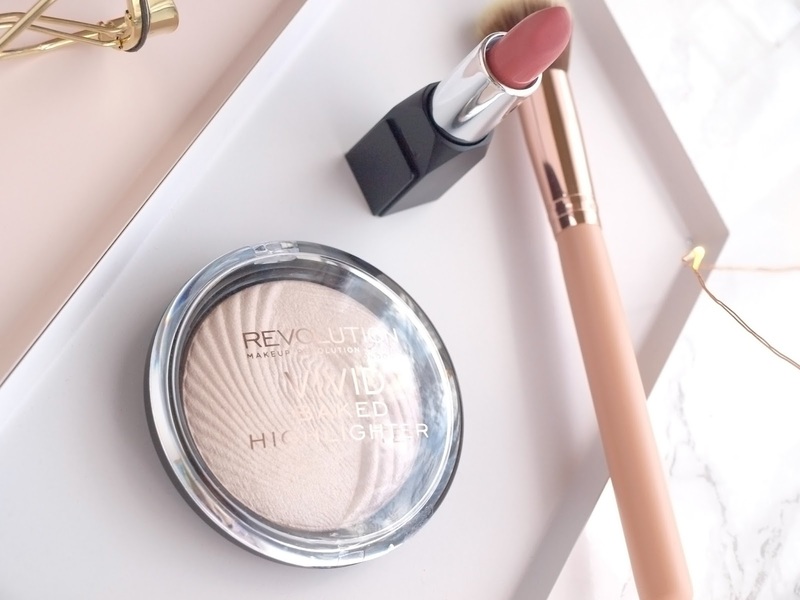 Makeup revolution Vivid Baked Highlighter in Radiant Lights was one of the items Cat sent to me in her last parcel, and it's been a very close second to my Mary Lou Manizer. 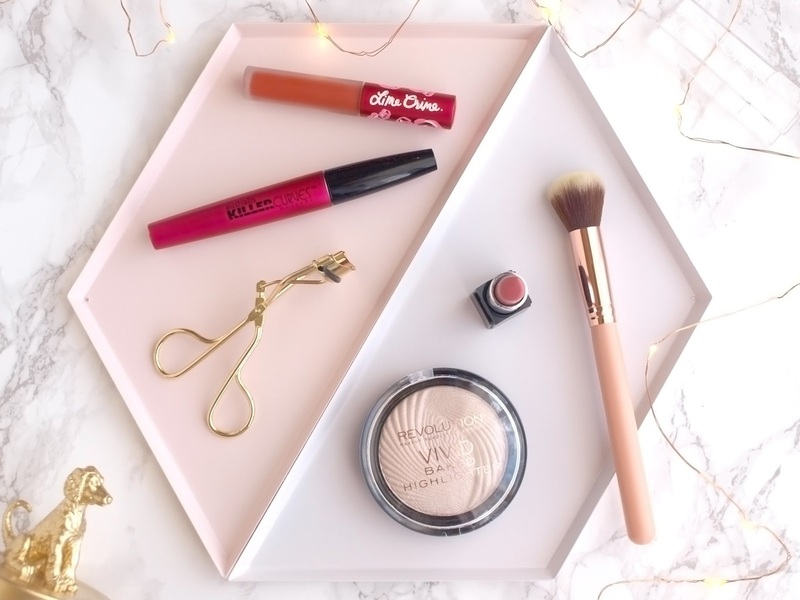 Of course, the Mary Lou Manizer is my ultimate go-to highlighter because it's easy to use and fail-proof now that I've used it so many times, but this one has been used a few times when I'm able to take as long as I want to put my face on. This has insane pigmentation and I just love how bright and glowy it is! What were your favourites for the month of September? Agh, I wish we could have spring back so that we could avoid cold weather and snow! I'll send you some pinecones - we have no shortage of them haha. I love that lipstick. The colour looks perfect for spring time and the cleanser sounds super interesting, neat that it's not soapy! I prefer winter over summer, so I'll gladly swap with you XD I wish you could send the pinecones, but I fear they would incinerate them in Quarantine as soon as they arrive :( The lipstick is amazing, I just love it!